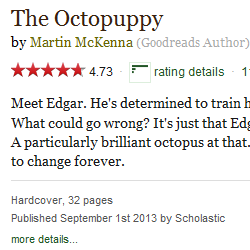 I'm delighted to announce that The Octopuppy will shortly be published in French language editions. 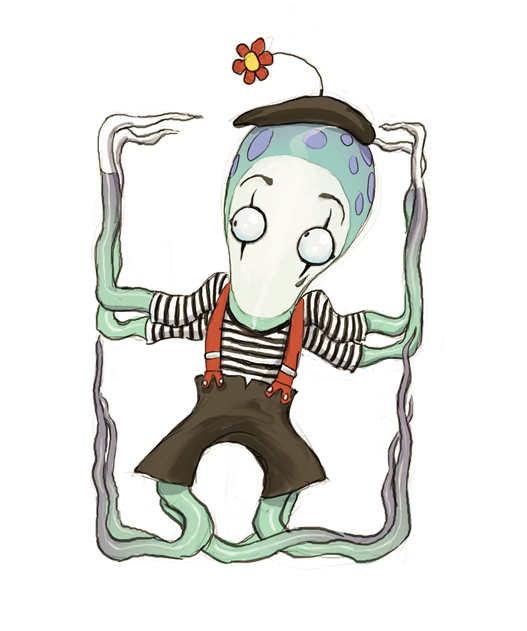 The book will be published in hardback by Éditions Père Fouettard. 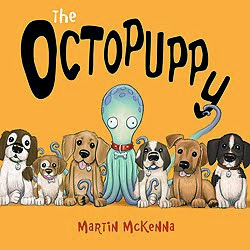 All the readers in France who have asked me when they'll be able to get hold of a copy of The Octopuppy won't have too much longer to wait!